CLOSEOUTS. 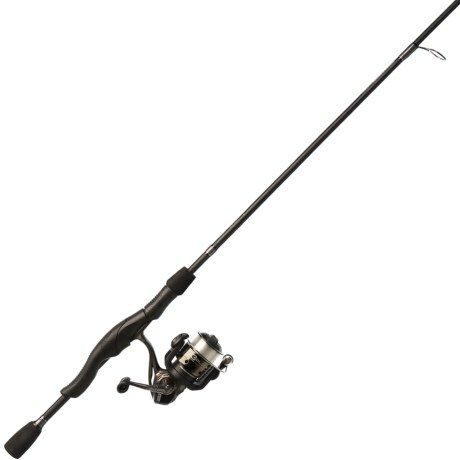 Ideal for beginners or advanced anglers, Zebcoand#39;s 33 Black Atac size 30 spinning combo has a front adjustable drag and computer-designed touch points on the changeable handle. Available Colors: SEE PHOTO.